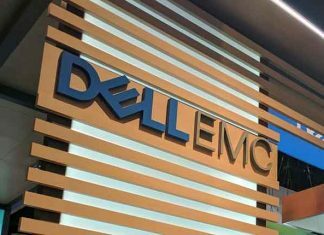 With the aim to focus on growing Small and Medium Businesses (SMBs), Dell EMC has launched the Dell EMC PowerVault ME4 Series, an entry-level data storage arrays. 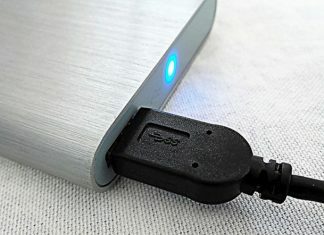 IronWolf drives are built with multi-user environments in mind, which allows a workload rating up to 300TB/year, said Seagate Technology. 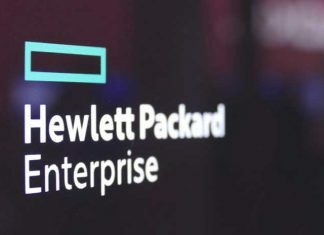 The vendor revenue in worldwide enterprise storage systems market increased 21.3% year over year to $13.2 billion during the second quarter of 2018. 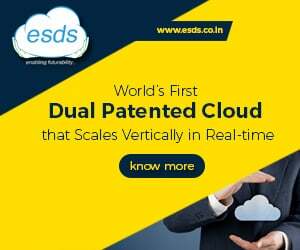 The Software-defined storage will grow from $8.5 billion in 2017 to almost $18.2 billion by 2022, indicating a compound annual growth rate (CAGR) of 16.4%, said a report. 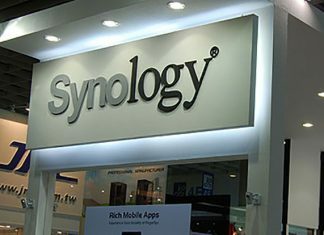 Taiwanese firm Synology forays into India market with the rollout of a series of NAS solutions in the country. 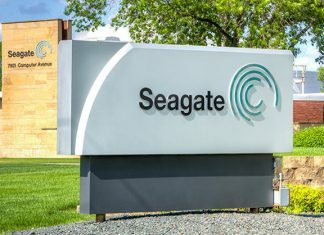 Seagate Technology said that it has renewed a strategic cooperation agreement with Chinese search giant Baidu covering the fields of information technology, big data analysis and advanced storage system development and implementation. 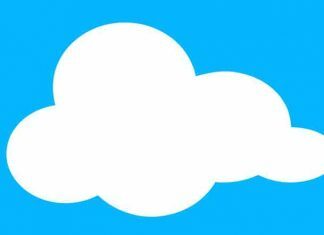 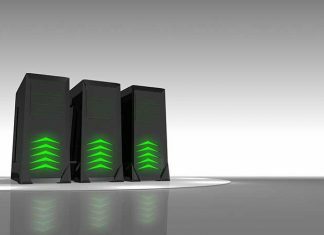 What holds in store for the datacenter market in 2017?